This new outfit comes in a set of 5 conforming parts. Each part has been textured carefully to match the style of the outfit. Each part features flat mapping with almost no stretching, providing a great base for you to explore your own texturing ideas. All parts are covered by 1 texture template which is included. 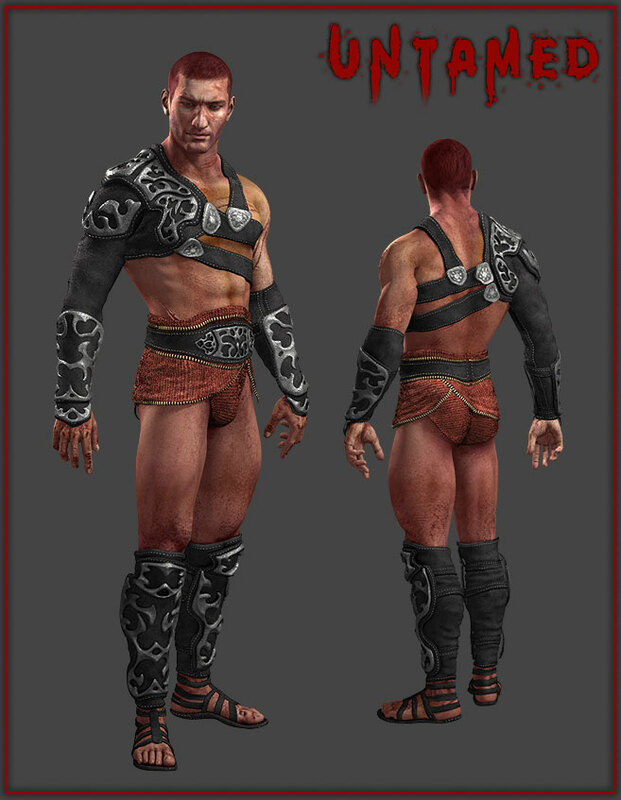 The outfit includes support for popular Morphs++ and M4 Muscle Morphs. Michael 4 figure, textures and hair not Included!